I avoided this game for a good long while. I thought it was like Farmville, and who needs that? 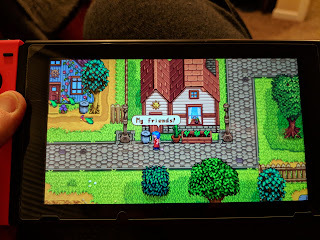 I never played Harvest Moon, so I didn't quite understand the reference. 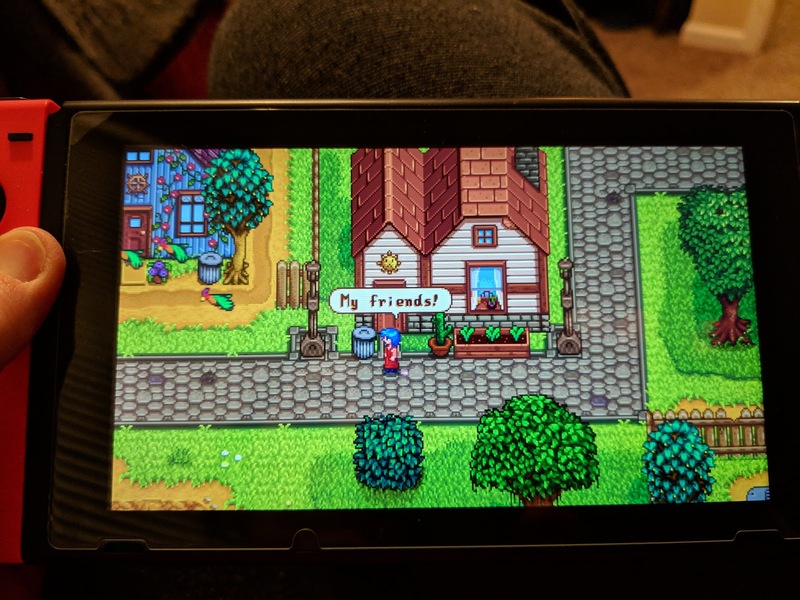 This is very much like Farmville meets Animal Crossing and with a dungeon to go through and all kinds of mysteries to solve. It's a lot more fun an addictive than I thought it would be!